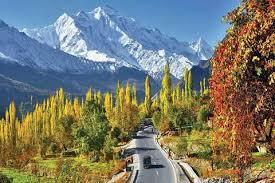 Arrival Srinagar airport assistance on arrival proceed to local sight seeing of Srinagar city. Watch Mughal gardens like Shalimar, Nishat, Botanical Garden, Cheshmashahi, Parimahal and Shankarachariya temple. 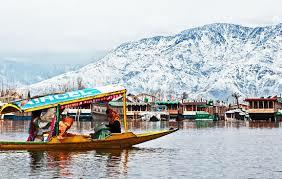 After local sightseeing if you wish to enjoy Shikara ride in world famous Dal Lake .Over night stay at hotel. After breakfast transfer to Gulmarg. 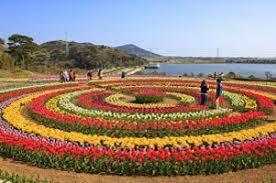 Here you can watch meadow of flowers; it has a famous golf course during summer and ski resort during winter. One can enjoy gondola ride (self expenses). 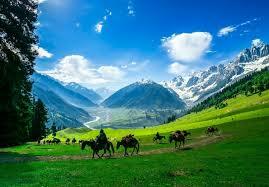 After fully enjoying the Gulmarg you will be taken back towards Srinagar for Overnight stay at hotel. After early breakfast at hotel and before approaching Pahalgam, you will watch in the route saffron growing fields, ruins of Awantiverman at Awantipora. You can enjoy the natural beauty and river lidder ,Aru, Beetab valley, Chandanwari and local market. 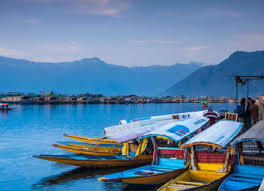 After that you will be back towards Srinagar Over night stay at houseboat. After breakfast check out hotel and proceed to Srinagar airport for your onwards journey with everlasting memories of Kahmir Valley………!!!!!! !